Electric Starter Convenient electric starter for effortless starting. 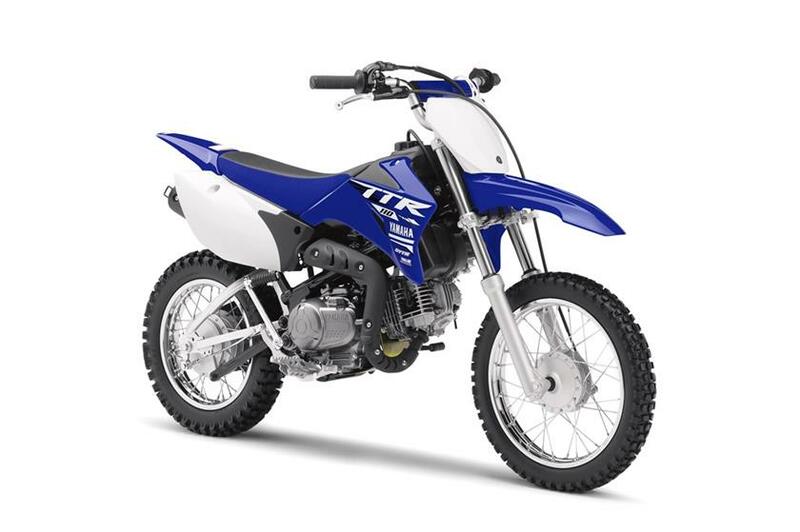 Accessible Performance Big fun for the whole family, the YZ-styled, four-stroke-powered TT-R110 begs to be ridden by everyone. Low Seat Height A seat height of only 26.4 inches makes this one accessible to most riders, but 7.1 inches of ground clearance and great suspension at both ends means it can go places Auto-Clutch Convenience Four-speed auto-clutch transmission has an easily accessible gear for nearly any terrain.